You are here: Home / Consero Articles / Consero Answers: How Can I Grab a Piece of the Clouds Value for My Business? Businesses are going for the cloud in a big way. Gartner just released its latest outlook for IT spending and it’s a real eye-opener. The analyst firm expects enterprise spending on cloud services to practically double in the next four years, from $109 billion in 2012 to $207 billion in 2016. If you’re still inclined to doubt the value of handing off chunks of your IT to third-party software providers, or if you’re burned out (understandably!) 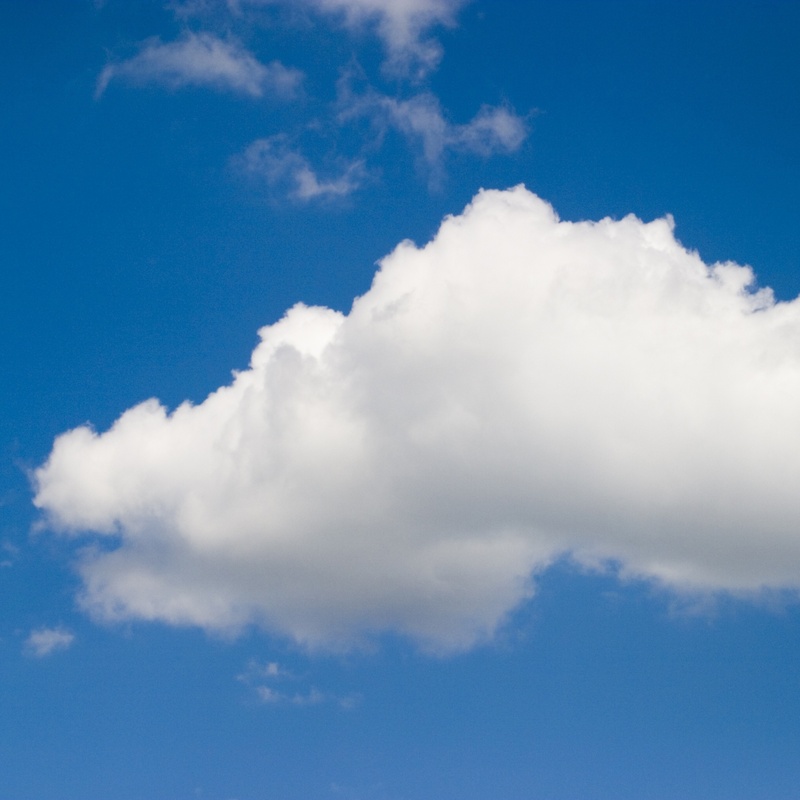 on what many have called “cloud hype,” Gartner’s numbers are worth noting. Clearly, companies have decided that the cost savings and efficiencies from the cloud are for real, and they’re willing to put up hard investment dollars to get them. So how can you grab a piece of that value for your organization? The key is to steer a course between paralyzing cloud skepticism on the one hand, and (to steal Alan Greenspan’s immortal phrase) irrational cloud exuberance on the other. This is perhaps the most common objection to software-as-a-service (SaaS) solutions. Placing your data – especially financial data – outside the corporate firewall can seem like a risky move. But before dismissing SaaS for this reason, consider your current security standards and risks. How well defended is your data now? Which is more likely to provide rigorous security: a large datacenter run by a global SaaS provider, or your current facility? What happens to the data when the contract ends? This is an important point, but one that should be routinely covered in service level agreements. The same reasoning applies here as in security concerns. For sure, cloud resources can’t deliver 100 percent stability or guarantee zero downtime. But then, isn’t it worth finding out what service levels a provider can guarantee? And how reliable is your traditional IT infrastructure? Going to the cloud involves risks, as does any IT initiative. But ignoring a stellar opportunity to improve IT performance is risky too. Do you know ALL of the key outputs your business requires? While seemingly a simple question, this is the foundation from which all subsequent decisions are made. Defining outputs to support the business includes understanding detailed requirements around statutory financial reporting, management reporting and key performance indicators, client invoicing, royalty and commissions calculations, and other key areas. Let’s say the invoice coding system allows four inputs, but you have one that needs five fields? Or you need to add a sixth character to a product key, but you can only have five? Or you need to view revenue across more dimensions than the system supports? Limitations like these quickly become apparent once a system is implemented, but by then it may be too late. They require some work to identify upfront. Unfortunately, many companies spend little time on this exercise, focusing only on one or two current hot issues, and end up with implementations that have functional gaps that require the addition of manual spreadsheets or other systems. Or, worst case, they may decide to abort the new system completely. Are your processes well defined to support your key outputs, and will they benefit from SaaS automation? You want the new system to streamline processes, so you’ll need a precise idea of how those processes work. And you’ll want to ensure they incorporate best practices before you automate them. Cloud systems can cut IT costs – but automating an inefficient or inconsistent process will likely result in zero savings, and possibly even more complexity. Before applying a system to a problem, spend the time to ensure you have an optimized underlying process. Doing so can simplify the implementation and increase ongoing operational efficiency. Do you have the expertise to get the most out of the system? A new SaaS tool may come loaded with functionality, but that’s no guarantee that your staffers will be able to use it effectively. 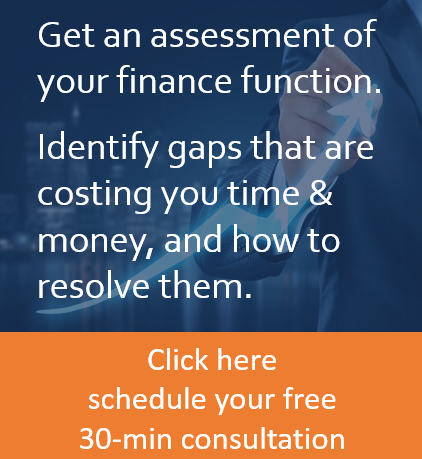 As your business grows, its needs will change; will you have the expertise to modify the tool accordingly, or will you have to hire in more consultants? A cautious but open-minded attitude is best for venturing into the cloud. If you can find the middle ground between the naysayers and the enthusiasts, you’re well on your way to gaining what the cloud has to offer. 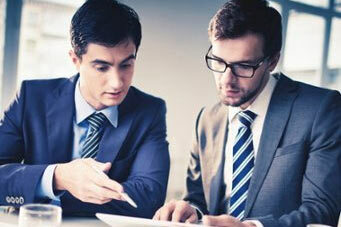 Click the following links to learn how you can leverage the advantages of the cloud with Consero's financial solution.